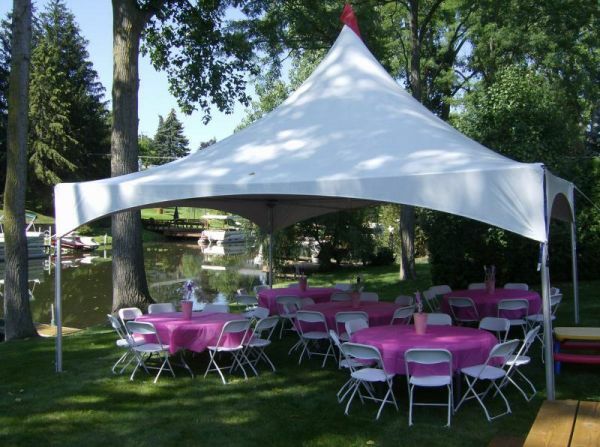 What goes on under your tent is up to you. Why not spice things up with some good old fashioned fun. Of course we mean dancing! Everyone knows dancing on the grass is no fun, especially in heels. 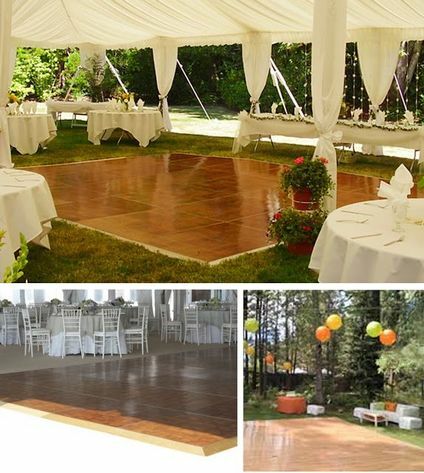 So add an awesome dance floor to your party package and dust off your dancing shoes.